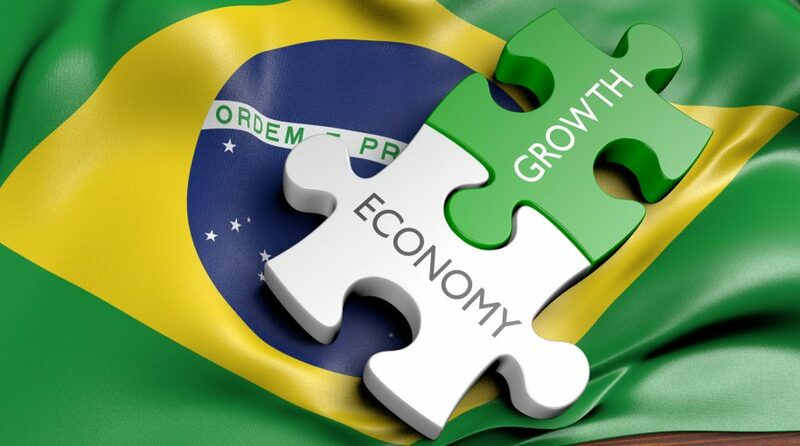 The Latin America-focused Direxion Daily Latin America Bull 3X ETF (NYSEArca: LBJ) closed Monday’s trading session up 12.65% thanks to the first round of Brazil’s presidential election, which saw far-right presidential candidate Jair Bolsonaro take the early lead. It was a much-needed boost for LBJ, which has been down over 30% year-to-date, but up 14.17% the past three years. 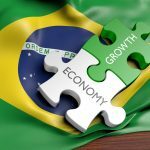 LBJ was hinging upon Brazil’s looming presidential election and it responded positively along with the surging Direxion Daily MSCI Brazil Bull 3X ETF (NYSEArca: BRZU), which was up 20.4% by the closing bell. The election was slated as a tight race between five candidates with no clear-cut favorite–Bolsonaro of the Social Liberal Party, Ciro Gomes of the Democratic Labor Party, Geraldo Alckmin of the Brazilian Social Democratic Party and Fernando Haddad of the Workers’ Party. However, Bolsonaro gained a better-than-expected 46.7% of the votes on Sunday with Fernando Haddad coming in second with 28.5%. Like U.S. President Donald Trump in 2016, Bolsonaro was billed as the wild card candidate who was a departure from political norms.